The S&P BSE Sensex ended at 35,591, down 1.25 points while NSE's Nifty50 index closed 0.40 points lower at 10,651.80. Benchmark indices ended flat with negative bias on Wednesday. The S&P BSE Sensex ended at 35,591, down 1.25 pts while NSE's Nifty50 index closed 0.40 points lower at 10,651. 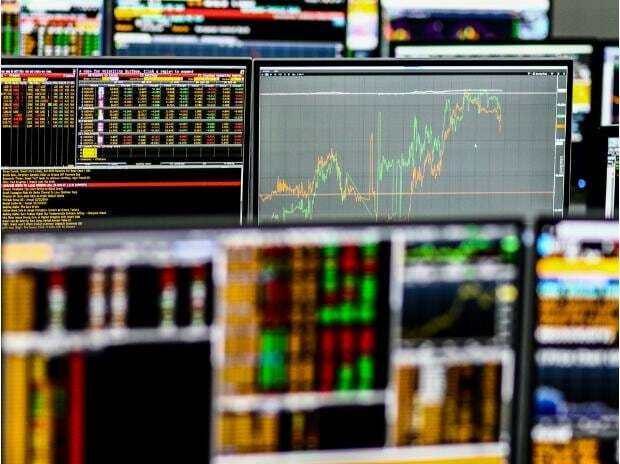 Sectorally, FMCG stocks lost the most with the Nifty FMCG index ending around 1 per cent lower at 29,464, dragged by Godrej Properties and Hindustan Unilever (HUL). Nifty Realty index, too, declined 0.74 per cent to end at 226 levels. On the contrary, metal and PSU bank stocks rallied in the trade. In the broader market, S&P BSE Midcap index closed 31 points up at 14,499.48 levels, while S&P BSE Smallcap index added 108 points to settle at 13,815. "We continue to maintain our cautious view on the Indian markets in the near term given slowdown in the global economy. On the domestic front, stock specific volatility would remain high as more companies are likely to come out with quarterly results. Further, political uncertainty and a possible fiscal slippage by the government is likely to weigh on domestic sentiments. Till budget 2019 concludes, we expect markets to remain volatile. We advise investors and traders to focus on stocks with prudent management and sound fundamentals," said Jayant Manglik, president, Religare Broking in an emailed note. ICICI Bank ended over 5 per cent higher at Rs 365.25 apiece on BSE on hopes of strong earnings in October-December quarter (Q3FY19). Shares of Axis Bank hit a new high of Rs 700 apiece, up 6 per cent on BSE in the early morning trade after it reported over two-fold jump in net profit to Rs 1,680.85 crore for the third quarter ended December 31. The stock ended 4.56 per cent higher at Rs 691 apiece. Dewan Housing Finance Corporation (DHFL) hit a 35-month low of Rs 154 apiece, down 10 per cent during the trade after media outlet Cobrapost on Tuesday alleged the company had diverted loans worth Rs 31,000 crore — a charge the company termed “mischievous”. The stock ended the session at Rs 161.60 apiece on BSE, down 5 per cent. Asian equities steadied on Wednesday as investors awaited Federal Reserve policy guidance and the outcome of high level trade talks between the United States and China, while drawing relief from Apple Inc’s earnings.